Depending on how old you are, you may or may not think that you know everything there is to know about the history of the internet. Regardless, take this quiz and see how you do! 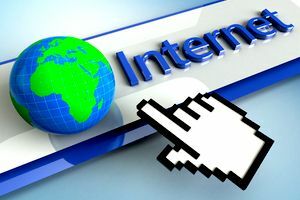 The history of the internet doesn't date back all that far, but there are still lots of facts and details that have right and wrong answers. See how much you can figure out by taking this quiz full of everything about the internet! Are you someone that loves technology and the internet? Do you have an interest in history at all? Put the two together and that's what you're going to find in this quiz. Take it now and see how much you know.